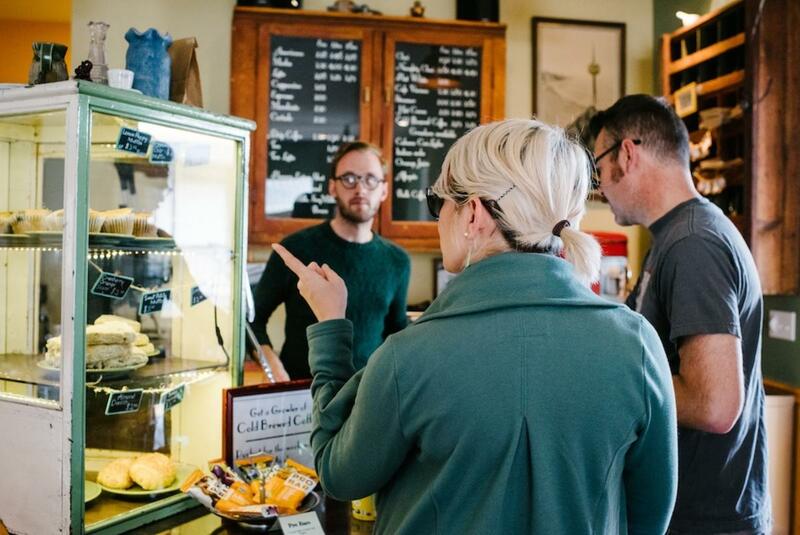 Just to the north of downtown, you’ll happen across one of Salt Lake’s oldest, most charming, character-rich neighborhoods: the Marmalade District. 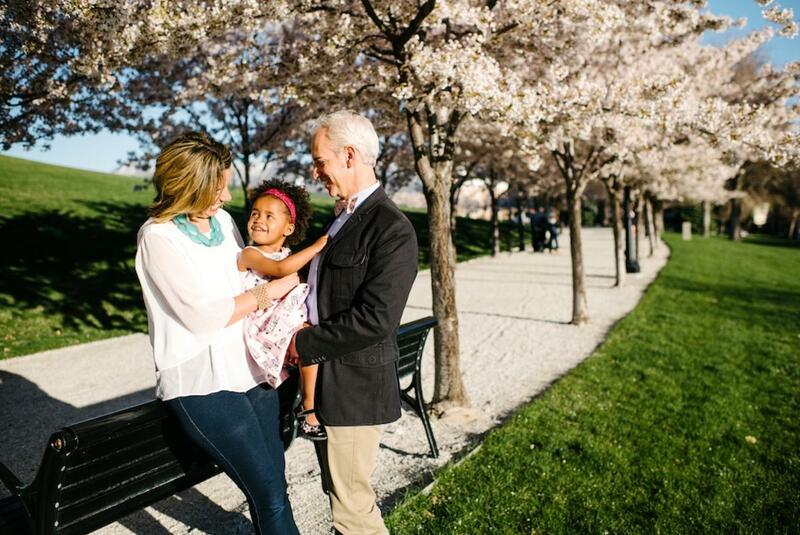 Loosely bordered by Quince Street on the west and Columbus Street on the east, the streets have names like Apricot, Almond, and Quince—a nod to the fruit trees planted by the pioneer homesteaders who first inhabited the neighborhood. Marmalade itself being a reference to the fruit preserves which were stored up for the winter months. The historic homes, some of the oldest in the city, showcase an array of handcrafted architectural styles, ranging from adobe to carpenter-gothic to Victorian. If you’re just looking for a nice place to stroll on a summer evening, the streets of Marmalade are hard to beat. To help guide your visit, we’ve put together a list of our 6 favorite spots in the hood. Em’s Bistro: An eclectic, farm-to-table neighborhood eatery. Located at the top of Marmalade Hill in the beautifully renovated century-old Center Street Market Building, Em’s Restaurant is everything that a neighborhood bistro should be. The seasonal menu and daily specials crafted by head chef and owner Emily Gassmann showcase fine organic produce sourced from local producers, and the wine list is among the best we’ve seen. 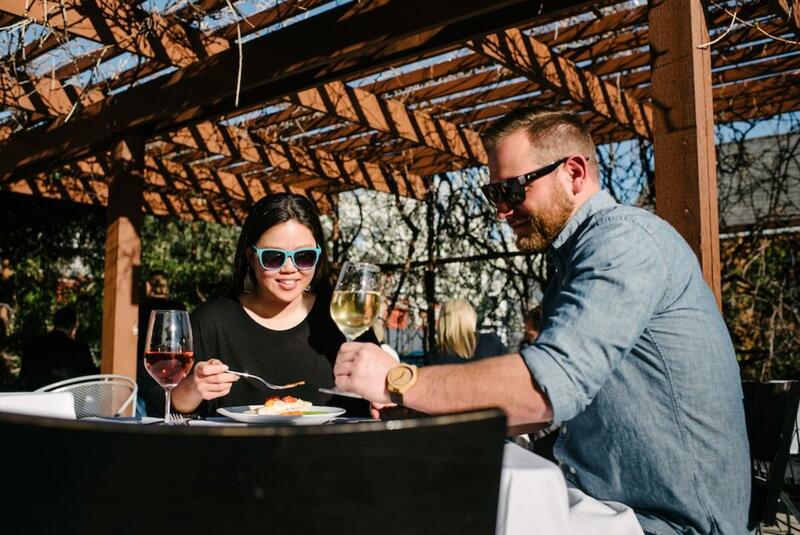 As Em’s puts it, the fare is “simple elegance.” The small space makes for an intimate dining experience and the views from the patio are breathtaking in the spring and summer months. 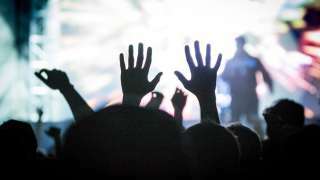 Club Jam: Voted “Utah’s Best Gay Club” for 7 years running. 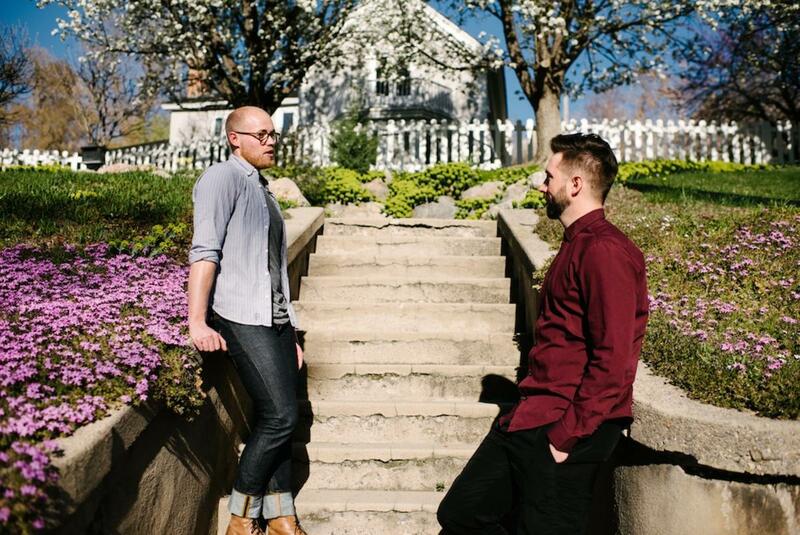 The Marmalade District has long been regarded as one of Salt Lake’s LGBT strongholds. 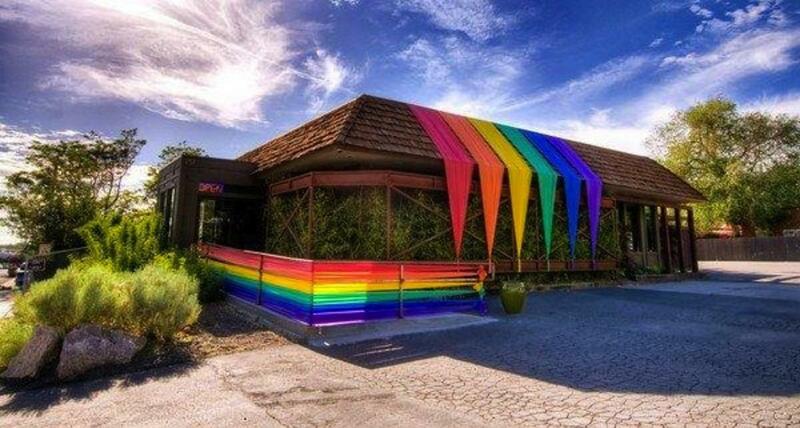 At the center of the love is Club Jam, voted as “Utah’s Best Gay Club” for 7 years running. Regardless of your orientation, you’re practically guaranteed to have a great time on any day of the week. With a full bar and some of Utah’s best DJs creating the upbeat atmosphere, you’ll have no problem making new friends and dancing the night away. 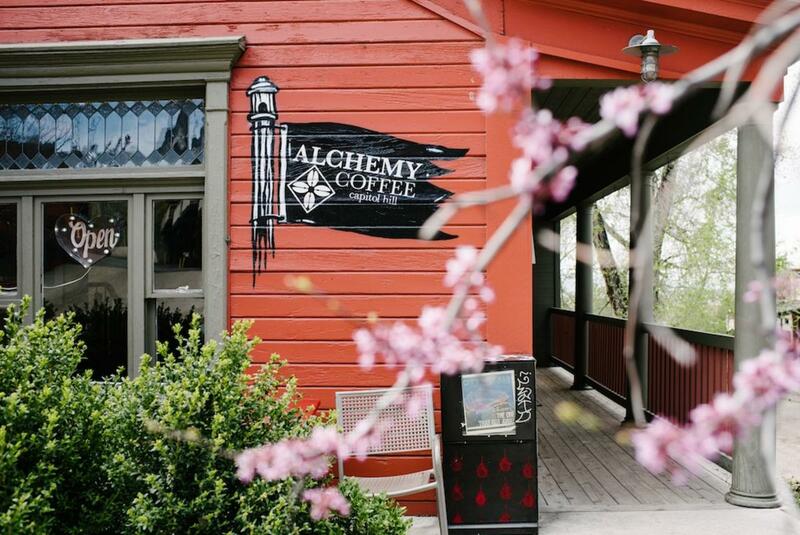 Alchemy Coffee: Locally roasted organic brews and vegan pastries. After a long night of drinking and dancing, you’re going to need a good cup of coffee, and that’s where Alchemy comes in. Located adjacent to Em’s Restaurant, Alchemy’s talented baristas will get your day started right. The beans are locally roasted and organic, and old world brewing methods are proudly employed. The vegan-friendly selection of pastries and sandwiches are widely regarded as some of the tastiest in town. 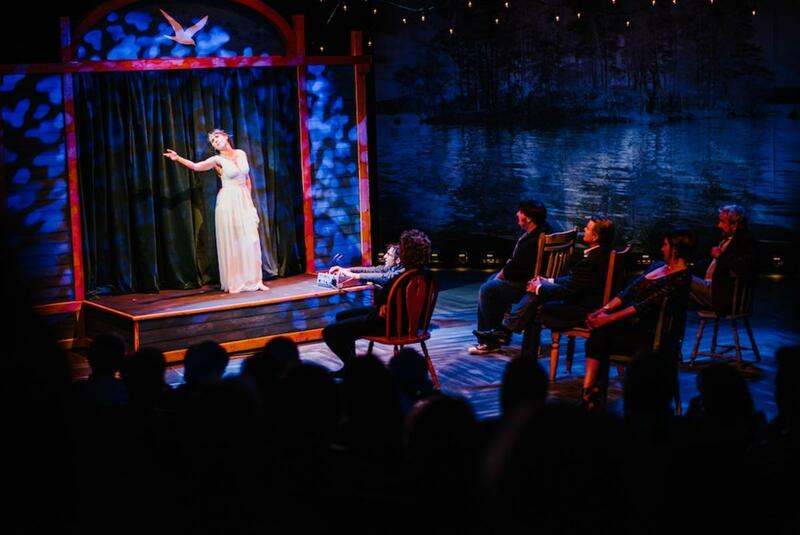 For the last 40 years the Salt Lake Acting Company has been challenging the status quo and enriching Utah’s art scene through dozens of contemporary productions. 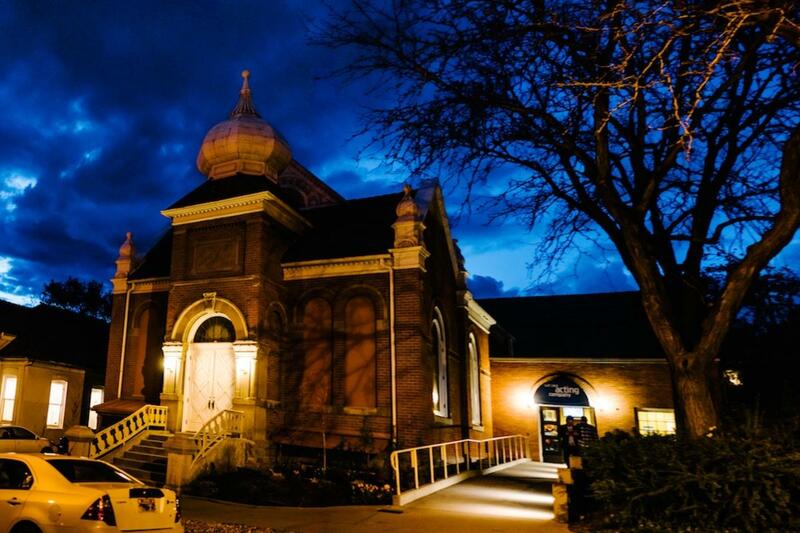 Housed in the historic 19th Ward Chapel, a house of worship built in 1890 by Mormon settlers, the Victorian architecture and history of the space serve as the perfect juxtaposition to the theater’s progressive subject matter. Marmalade Branch of the City Library: Relax with a good book in this stunning example of earth-friendly architecture. Recently completed in early 2016, the Marmalade Branch of the City Library is a much-welcomed addition to the area. 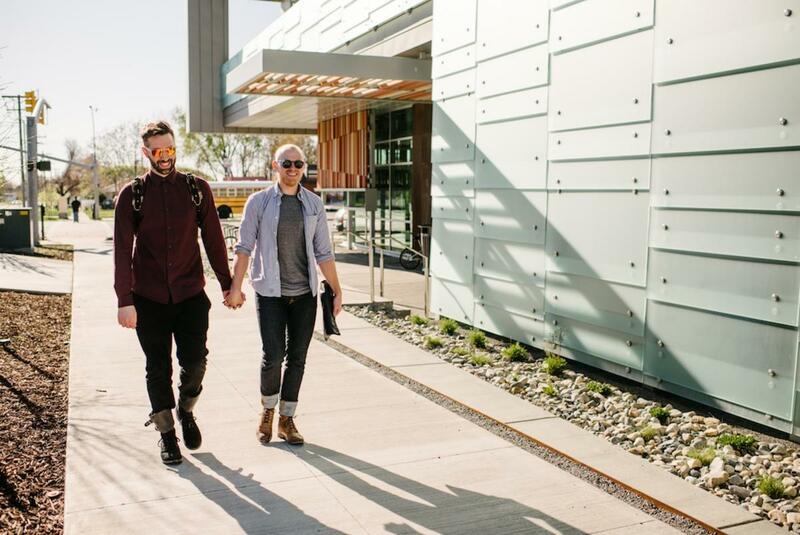 Built with energy efficient design that is flooded with natural light yet minimizes solar heat gain, the building is expected to receive a LEED Silver certification from the US Green Building Council. Not to mention, the building’s modern architecture is stunning. 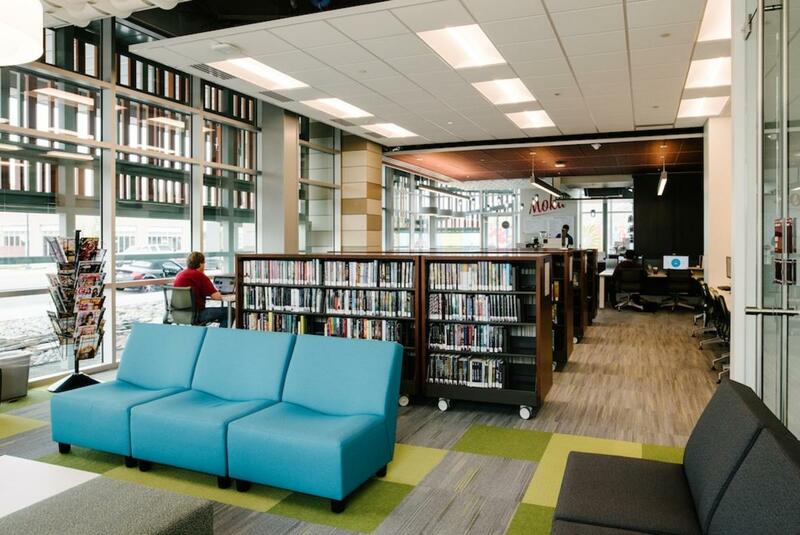 The 18,000 square foot space includes a café, young adult area, public Internet access, and plenty of cozy nooks for spending a couple of hours with a good book. California Burgers & Deli: Juicy burgers, crisp fries, tangy fry sauce—what more could you ask for? 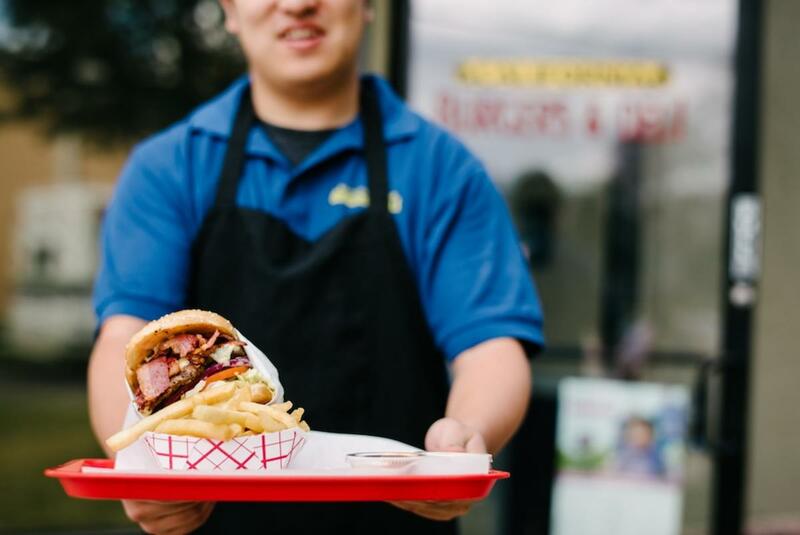 Located on 300 North across the street from West High School, California Burgers & Deli will satisfy just about any craving for a juicy burger and a stack of fries dipped in Utah’s must-have fry sauce. What is fry sauce you ask? Well, it’s a pink blend of ketchup and mayo that’s as essential to Utah burger joints as the red rock arches are to the state’s national parks. And it’s delicious—locals consume it by the gallon. California Burgers has added a couple of secret spices to the staple sauce that make it particularly tasty. Also note—if you stop in on weekday at lunchtime, plan on encountering a horde of hungry teenagers.